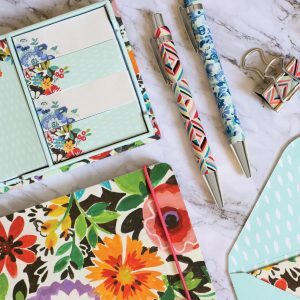 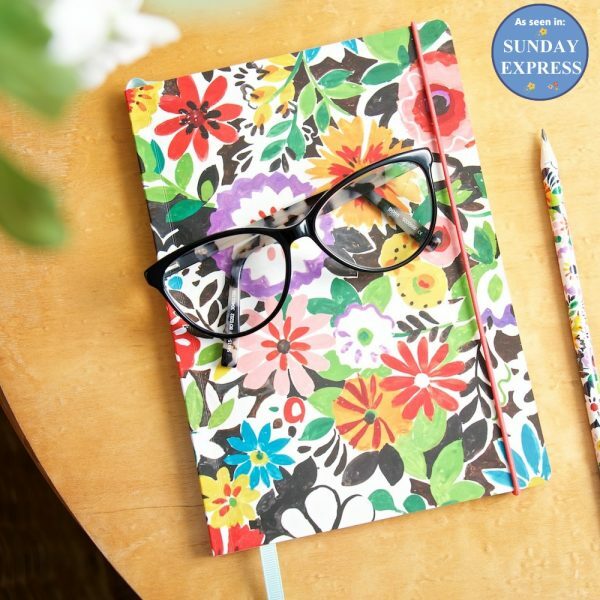 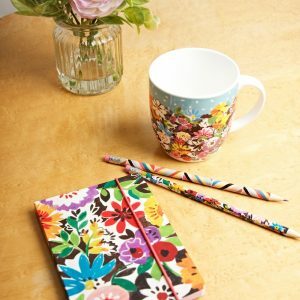 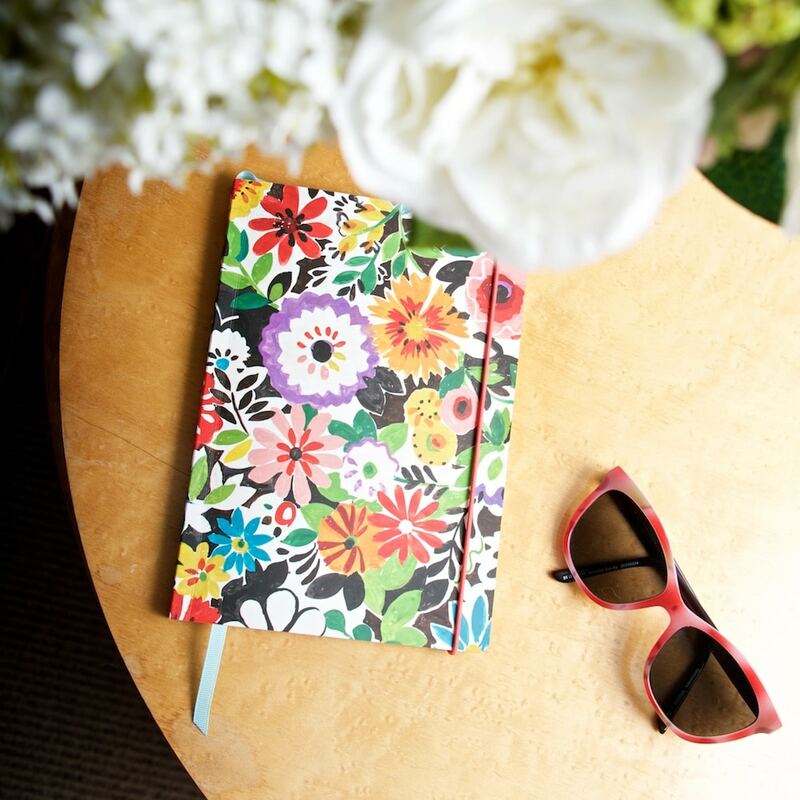 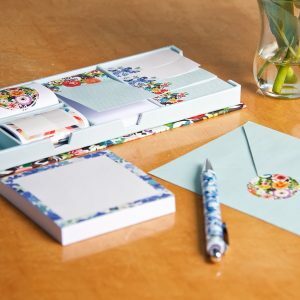 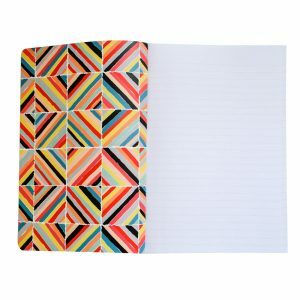 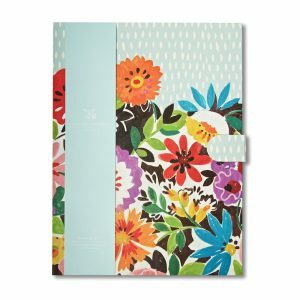 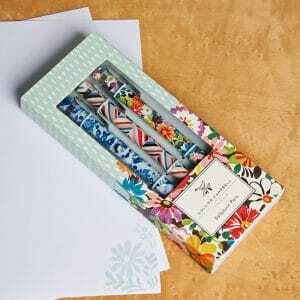 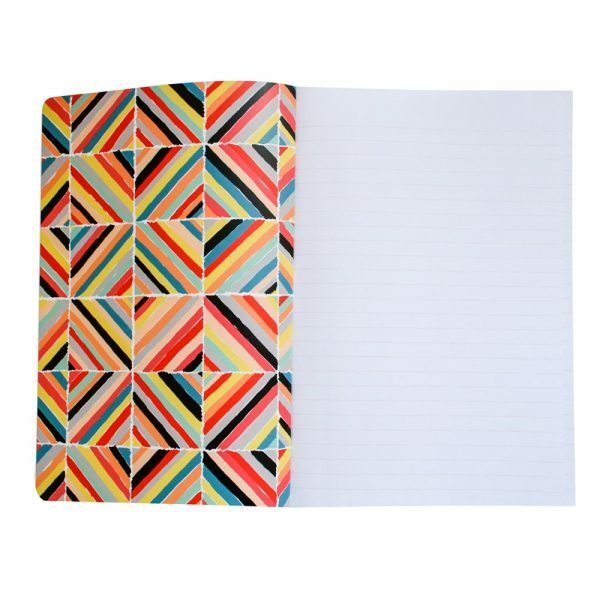 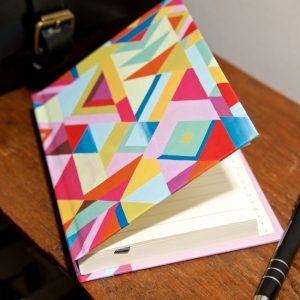 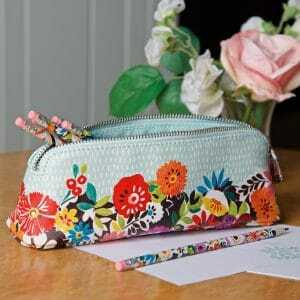 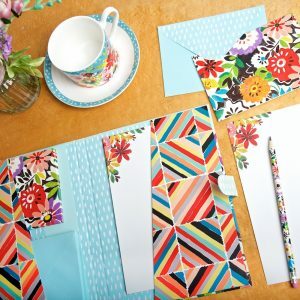 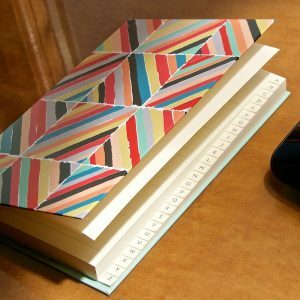 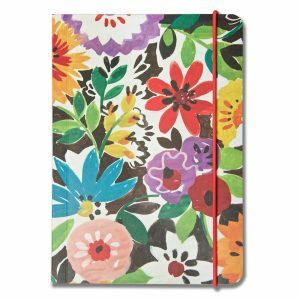 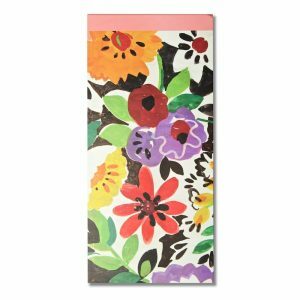 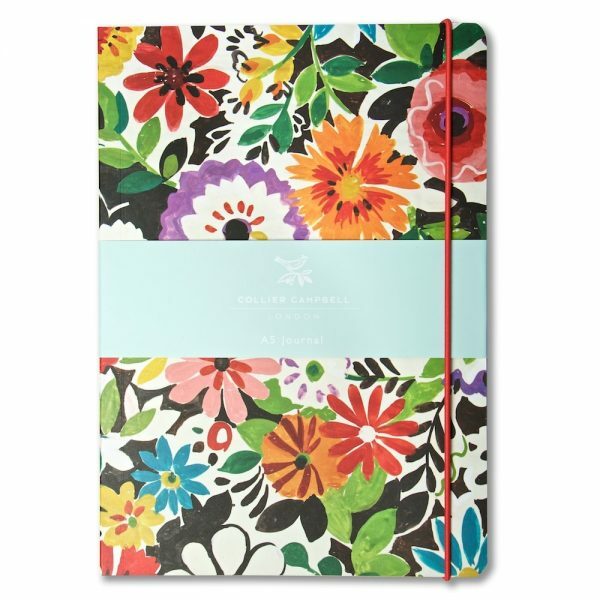 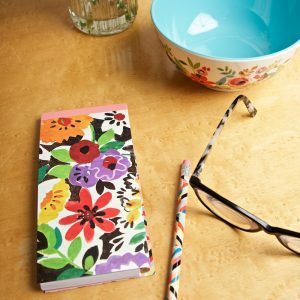 A5 lined notebook with a delightful lightly laminated floral cover with co-ordinating geometric lining. 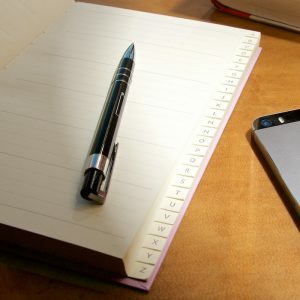 This notebook is the perfect place to record your thoughts and ideas, to write your to-do lists, holiday memories and much more. 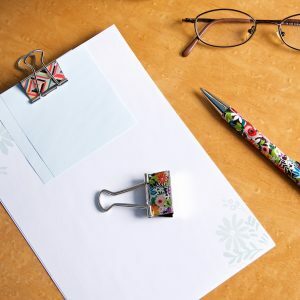 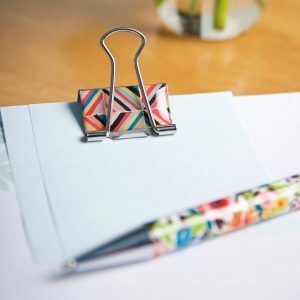 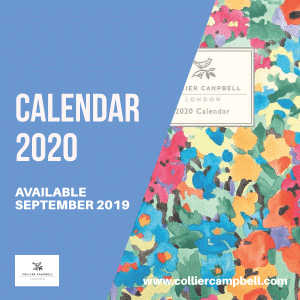 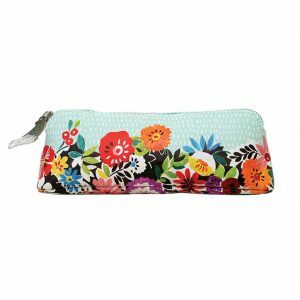 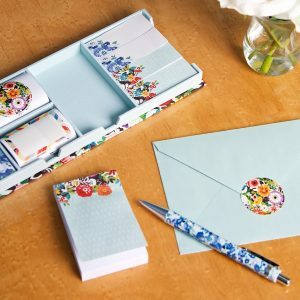 Comes with an elastic strap to keep all the pages neatly together and makes a lovely present on its own or with the co-ordinating pencils set! 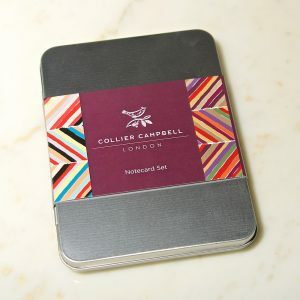 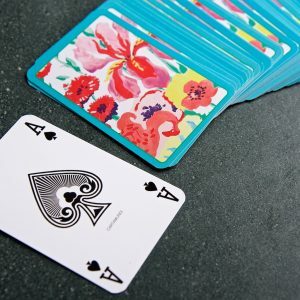 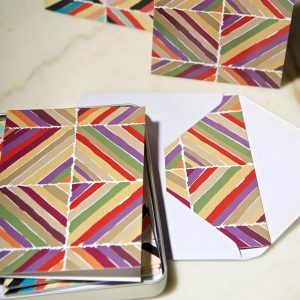 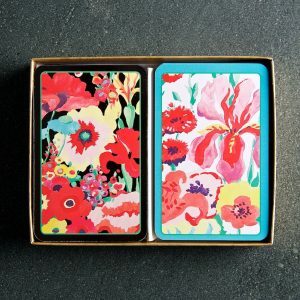 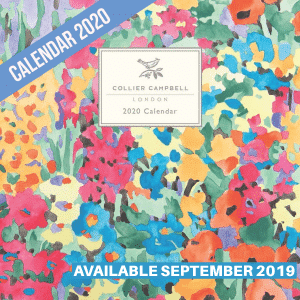 Comes wrapped in tissue paper and we can add your personal message on a Collier Campbell card.